Azartplay casino is not one of the premium gaming destinations. But it will seem attractive for those players who enjoy competition. Every day this operator offers its customers to join multiple slot battles. Tournaments kick off with one hour intervals, so you’ll have lots of opportunities to become a champion every day. The site has nice design, offers decent promotions and is translated into four languages: English, Swedish, Russian and Kazakh. Even though the operator targets international market, it’s more familiar to Russian speaking players. The casino accepts variety of payment methods, including credit and prepaid cards, Skrill, Neteller and some other e-wallets. So, there shouldn’t be any deposit related issues. Players also won’t have limited games choice as there are hundreds of games supplied by over a dozen of developers. Azartplay is operated by Avento N.V. and is licensed in Curacao. It isn’t ranked very high, but players are expected to have smooth gaming experience. To resolve any issues, customers can call casino’s phone number, contact email and live chat operators. Every new Azartplay member gets rewarded with a Welcome package worth more than 3,000 EUR. The package consists of five deposit bonuses of different sizes and a total number of 200 free slot spins. 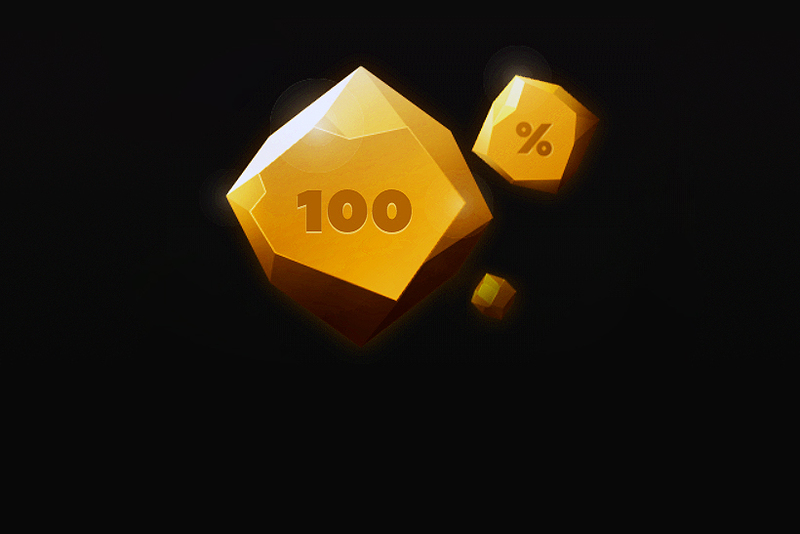 First and fifth deposits both unlock 100% match bonuses capped at 100 EUR + 25 cash spins. Second deposit makes players eligible for 50% bonus of up to 300 EUR + 50 spins. 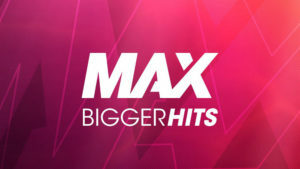 For third and fourth uploads players get 25% extra credits and 50 spins. 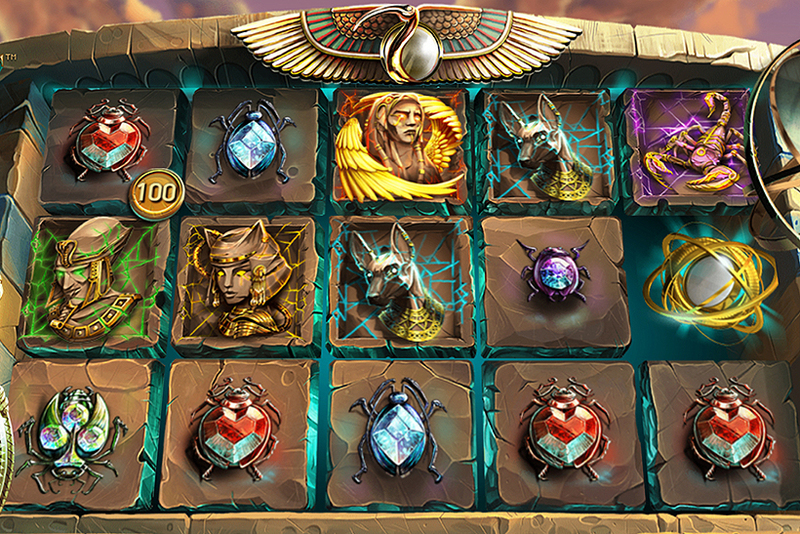 Azartplay offers free spins on some of the slot hits such as Sakura Fortune, Warlords Crystals of Power, Vikings Go Berzerk, Blood Sucker 2 and Golden Fishtank. Another good thing is the operator doesn’t set too high wagering requirements. Bonus credits can be cleared after bonus amount is wagered 30 times. 20x wager is required to clear free spins winnings. You can enjoy longer weekend casino sessions if you deposit from Friday to Sunday because Azartplay will reward you with extra chips. The size of the bonus will vary depending on how much money is uploaded. 10%, 15% and 20% of extra credits is released for 50 EUR, 100 EUR and 200 EUR deposits, respectively. Weekend bonuses are capped at 300 EUR. Wager is 30x. First three days of each month players can claim no deposit offer to get from 10 EUR to 50 EUR extra credits. These bonus chips must be wagered 40 times before withdrawal option gets unlocked. The exact amount of credits is determined based on previous month net loss and players’ status. This monthly promotion is called “Compliment From the Chef”. Azartplay also rewards its customers with cashbacks. The higher the player’s status the bigger cashback they earn and more frequently they can claim it. Maximum cashback is 10%, which can be received every day. To upgrade your status, you need to wager more. And as you climb casino’s loyalty ladder, you get more rewards and some privileges like a personal account manager. If you stay at the casino until your birthday, you can expect 40 EUR of free casino chips as a Birthday Gift. But not every player is eligible for the offer. The sum of all deposits shouldn’t be less than 100 EUR. The money must be wagered 40 times. Slot battles is probably the most exciting thing at Azartplay casino. Every hour there’s a new battle so you won’t miss the action. Participants will have to spin the reels certain number of times. Depending on how big their wins are during these spins, they receive different amount of points, from 2 to 100. Top finishers are determined based on how many points were collected. Usually there are 10 winners and they share the prize pool of 200 free spins. Typically, players need to bet at least €0.30 during 250 spins. Around 10-20 slots participate in each battle. What’s important is winners receive wager free cash spins. Players will access all types of games at this casino. 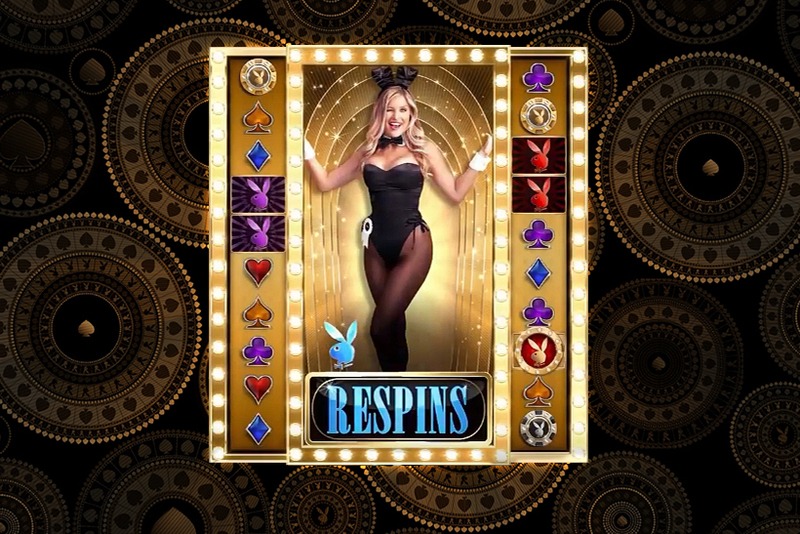 There are tons of slots, including latest releases, some of the iconic titles, variety of jackpot games, a lot of blackjack and roulette versions and other casino creations. But you won’t find any live dealer tables at Azartplay. The software is provided by more than ten widely recognized studios. Most of them are the industry’s best developers which deliver one of the most exciting games. The casino is operated by Avento N.V., which owns some popular casino brands on Russian and Russian speaking markets. Azartplay doesn’t provide any evidence of game fairness, but uses reliable game providers and it’s a popular casino among Russian speaking players. + 25 FS Sakura Fortune. The minimum deposit for receiving the first welcome bonus is EUR 20. The minimum deposit for receiving free spins is EUR 10.